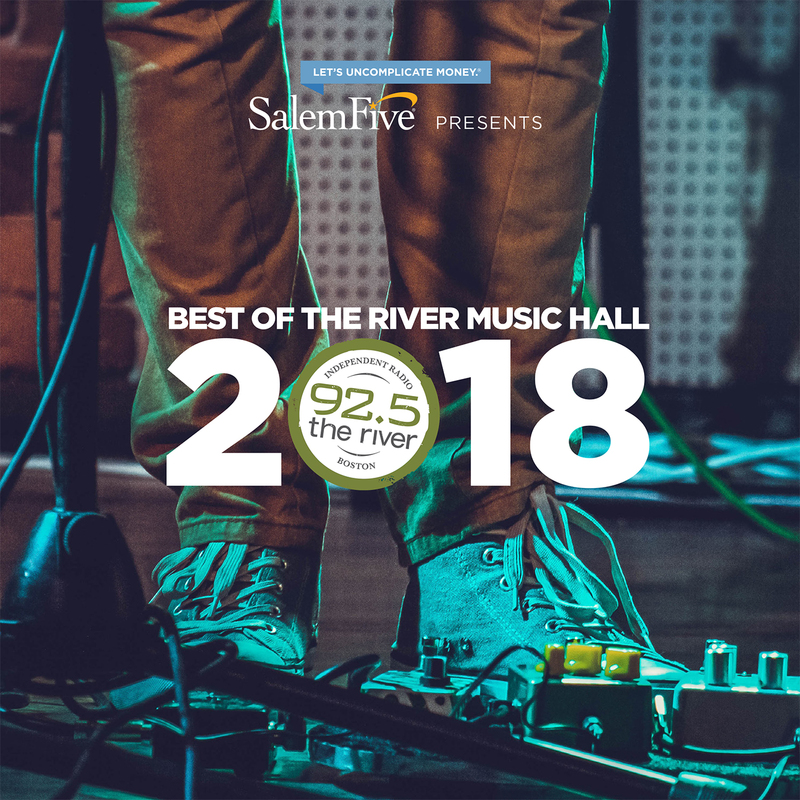 We've teamed up with 92.5 the River again this holiday season to bring you the River Music Hall's best live tracks of 2018. All 10 tracks were performed and recorded live in the historic River Music Hall. Listen and download* the album below, or stop by our Burlington, Northshore, and Square One Mall location to pick up a complimentary CD while supplies last.